Saugatuck — The Mitten Brewing Co. Check out the new lakeshore home of The Mitten! 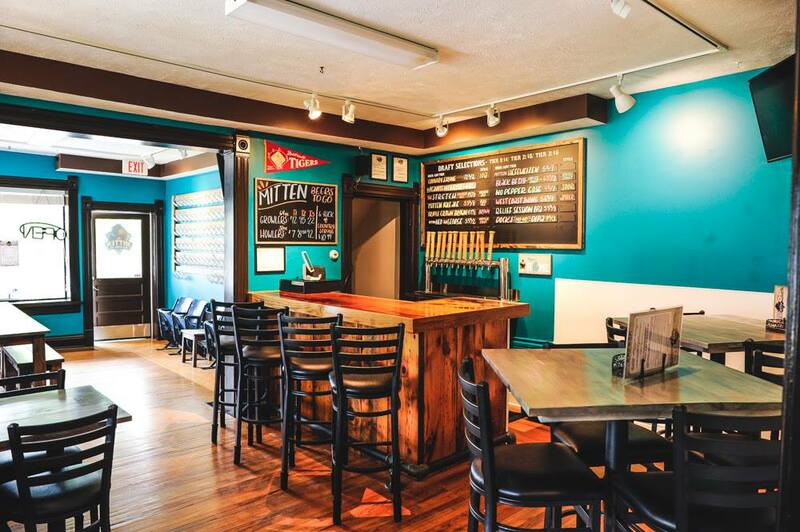 It's everything you love about the firehouse brewery, but RIGHT BY AN ACTUAL LAKE FULL OF WATER! The Saugatuck pub is not only the premier place to enjoy yard games for all ages, but also boasts some dynamite outdoor seating. Enjoy the breeze from the lakeshore with a cold craft beer in hand- and you don't even need to leave your seat for a refill! We have people that will bring you food if only you ask. 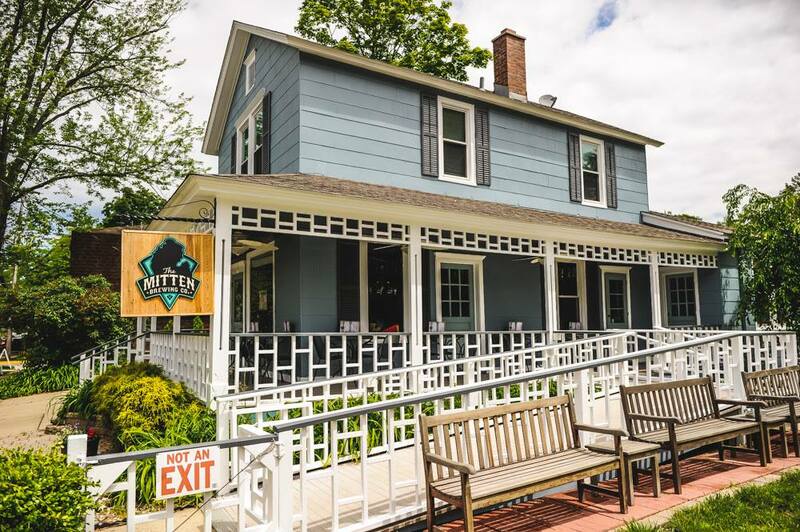 You can check our menu here, under the Saugatuck tab, and be sure to save some time to check out the variety of stores & shops we are proud to call neighbors. PLUS you still have a chance to be a mug carrying member of the Saugatuck Clubhouse. Check out the sweet benefits, and sign up before mugs sell out! If you’d like to buy a digital gift card for Saugatuck click here!